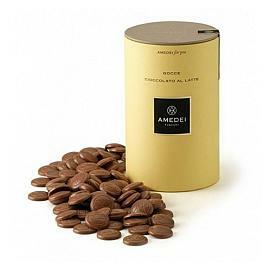 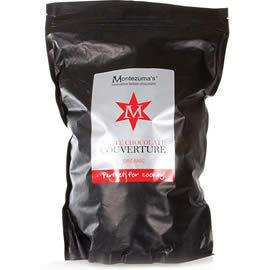 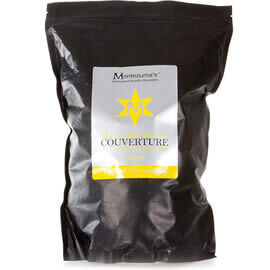 Montezuma's Dark Chocolate Couverture, a bulk 2kg bag of very dark, 74% cocoa, Montezuma's couverture, perfect for cooking and creating chocolate delights. 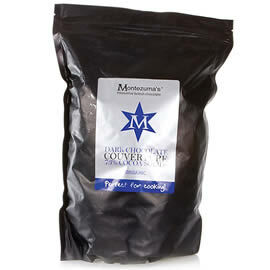 A large two kilo bag of Montezuma's White Chocolate Couverture, organic chocolate chips for baking and cooking. 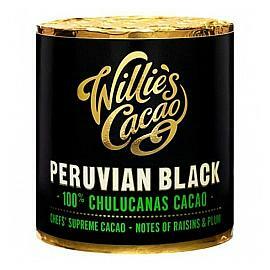 A cylindrical block of 100% pure cocoa created by Willie’s Cacao for use with cooking and desserts. 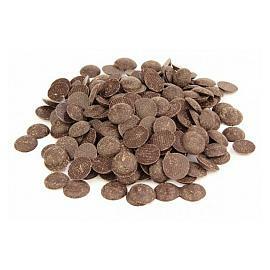 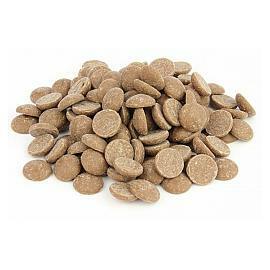 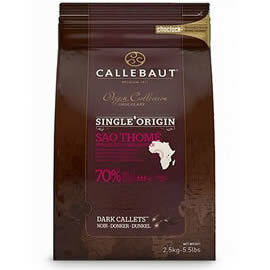 Chocolate Trading Company 53% Dark Chocolate Couverture Chips, economical chocolate chips in a range of bag sizes from 200g to 10kg bulk bag. 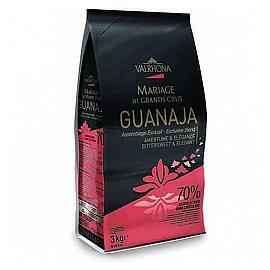 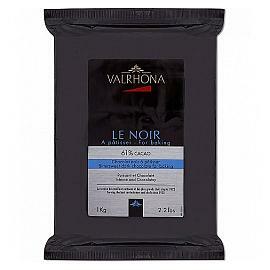 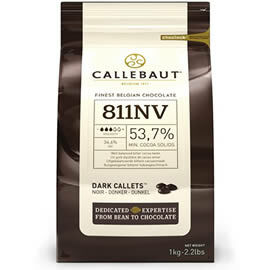 An economically packaged 1kg block of fine Valrhona couverture chocolate.